Apple Watch Series 5 may come with new and improved casing design for the ceramic model and feature ECG (electrocardiogram) support in more regions. This according to the latest investor note from credible Apple analyst Ming-Chi Kuo. In his latest investor note, Kuo reveals his many predictions about Apple's 2019 iPhone, iPad, and MacBook lineups, but only briefly mentions the Apple Watch. Still, the information shared could be of value, as the ECG capabilities of the Apple Watch Series 4 are its strongest feature. Unfortunately, the ECG feature is currently available only to people based in the US. Not because it doesn't work in other countries, but because Apple has to conform to the various regional health regulations that oversee the implementation of such feature in consumer electronics. First in line could be Canada, where Apple hasn't applied for a medical device license application yet, but could very well be granted one if (or rather when) it applies. The problem with introducing this functionality to a smartwatch, is that it becomes a "medical device," which is an entirely different category, regulated by different laws. 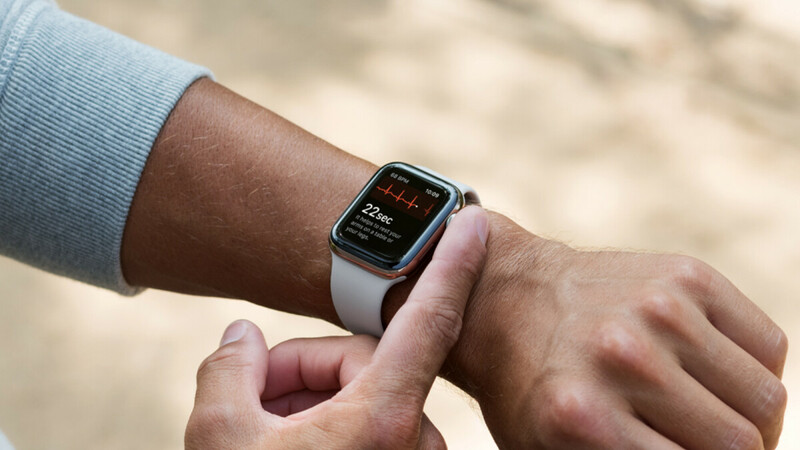 Otherwise, if the Apple Watch Series 5 expands the number of regions where ECG functionality is supported, Apple Watch Series 4 owners outside the US may also get their hands on the feature via a software update. Other than that, Kuo also mentions "new ceramic casing design" in his latest investor note. We don't know what that means yet, but considering that the premium ceramic versions of previous Apple Watch models have had some issues with wear, this move comes as no surprise.